David Lynch and Mark Frost’s cult '90s series, Twin Peaks, drew in some serious fans when it first aired in 1990 on ABC, and despite being canceled after just two seasons, a small group of ardent fans have persisted throughout the years following its cryptic ending in 1991, keeping the show on the radar. When it was released on Netflix in the 2000s, a new generation of millennial viewers tuned in for the campy aesthetic and tawdry horror-meets-soap opera-inspired tropes. Now, with the long awaited third season, The Return nearly halfway through, there are plenty of new fans who may or may not have even seen the original series, but fell victim to the show’s uncanny world in the new Showtime version. 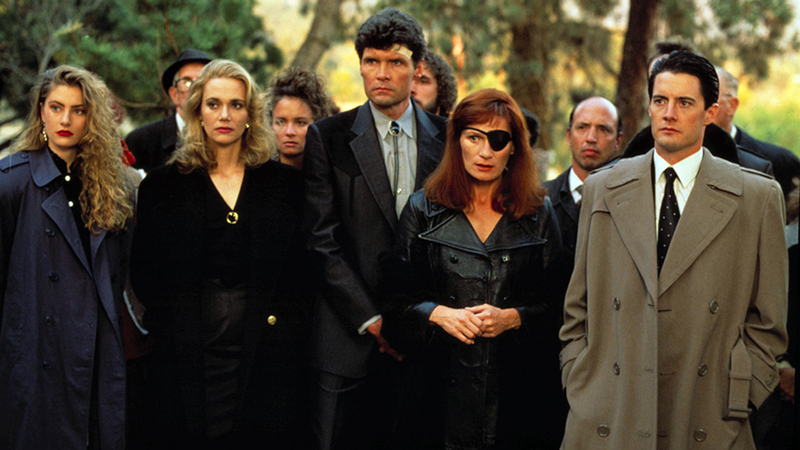 Given Twin Peaks: The Return’s rocky start following the revival announcement in 2014, the fact that the third season even made it into production is reason enough to celebrate. And what better way to celebrate than with some Twin Peaks-inspired merch? It’s easy to find mass-produced Twin Peaks shirts, but we’ve found some unique gift ideas for the Twin Peaks fan in your life that they probably haven’t seen before. 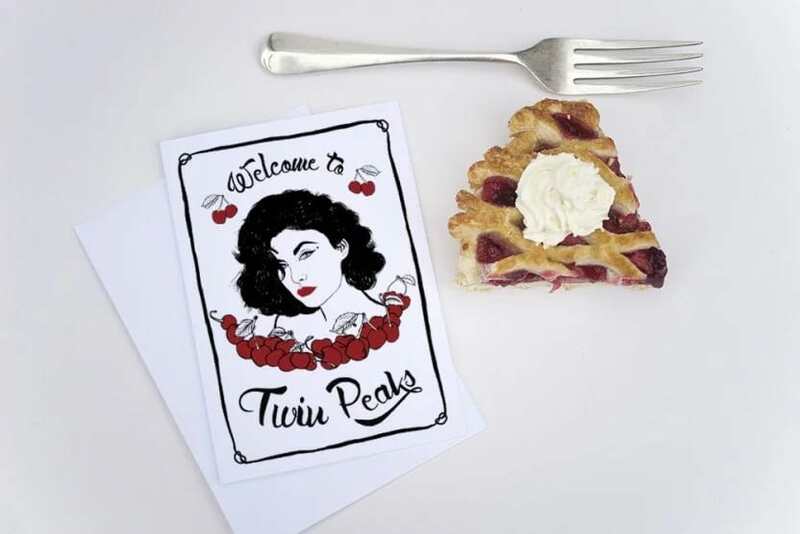 This “Welcome to Twin Peaks” greeting card features an original illustration of none other than the brunette bombshell, Audrey Horne. Original artwork by artist Estelle Morris. 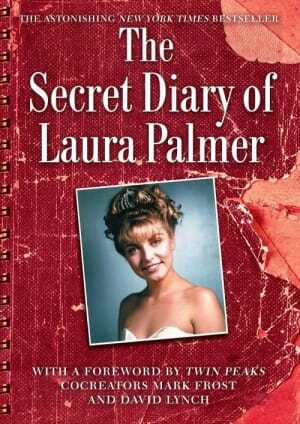 Written by David Lynch’s daughter, Jennifer Lynch, this 1990 spinoff novel helped fill the void for some fans after the series’ abrupt cancellation. Written from the point of view of the slain homecoming queen, the diary chronicles Palmer’s life from age 12 to 17, offering clues to the identity of her killer, insights and character references. 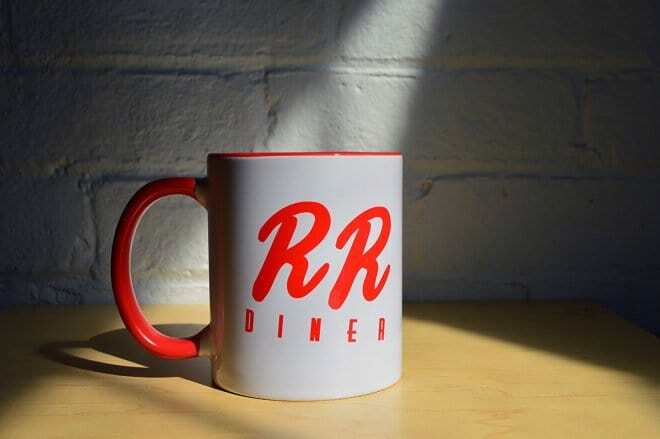 Even though the beautiful Norma Jennings or Shelly Johnson won’t be serving your cup of joe with a slice of pie on the side each morning, this RR Diner logo coffee mug will show off Twin Peaks pride if nothing else. There are plenty of official Twin Peaks graphic T-shirts on the market these days, but this one features a rare graphic screen print of the enigmatic One Eyed Jacks logo with an impressively convincing neon signage effect. True fans will appreciate the rare imagery of this T-shirt and the subtle nod to one of the show’s lesser-known settings. Action figures aren’t just children’s toys anymore. These quirky figurines are surprisingly accurately depicted. 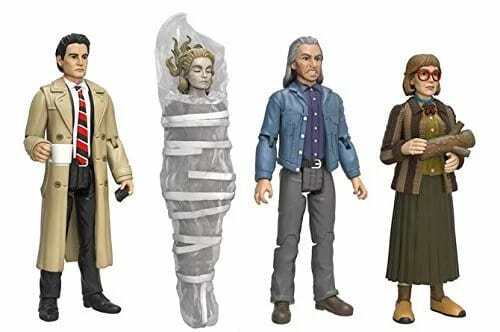 This set comes complete with the main stars of the show: a plastic-wrapped Laura, Agent Coop with his coffee, the Log Lady, and of course Killer BOB. 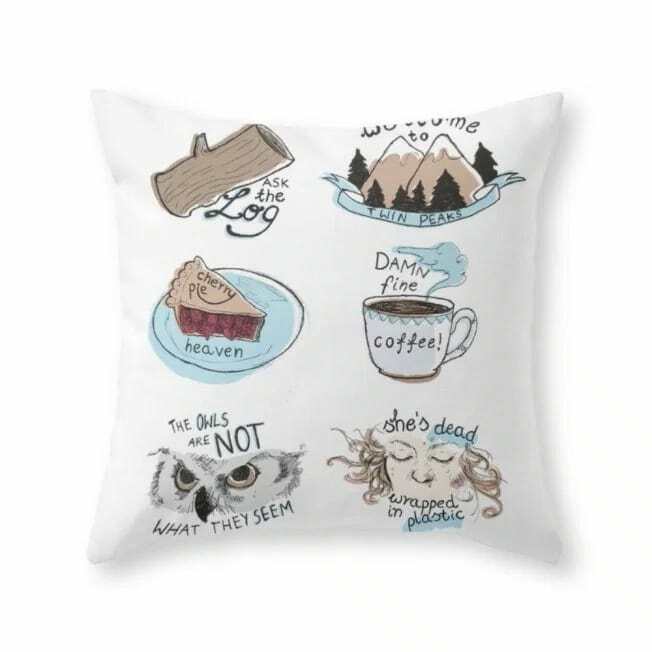 Yet another way to integrate the show into your home environment, this Society6 illustrated pillow features original cartoon illustrations of some of the show’s most prominent motifs. Snuggle up! True fans of the series will love how this black-and-white chevron-printed area rug closely resembles the carpeting in the Black Lodge. Angelo Badalamenti worked closely with Lynch on the soundtrack for both the series and the film sequel, 1992’s Fire Walk With Me. Badalamenti’s eerie score adds to the cinematic quality of the show, but his chilling compositions are just as moving when listened to outside the show’s context. This record comes in director-approved sleeve notes and a wall artworthy cover. You can also find it on CD and MP3 . Whether you’re into shredding or not, this graphic skateboard deck will make a great mode of transportation or look neat hung on your wall. Habitat’s line of Twin Peaks skateboards also includes decks featuring graphics with Shelly Johnson, Agent Cooper, Audrey Horne and The Log Lady. 10. A stay at “The Great Northern Hotel"
The Great Northern Hotel is the fictional (kind of) hotel owned by Ben Horne. The hotel does indeed exist — it’s just run under a different name. Surprise fans with the gift of a lifetime and book a stay at the Salish Lodge & Spa, where the opening scene of the original series was shot.